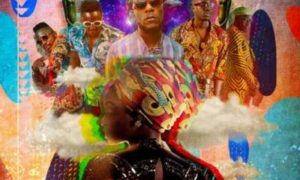 Sauti Sol – Girl Next Door ft. Tiwa Savage. 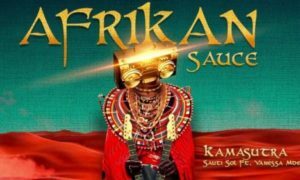 Sauti Sol’s GirlNextDoor is the second video off our forthcoming collaborations LP, AfrikanSauce…. 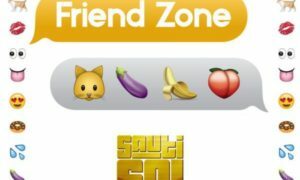 Sauti Sol – Friend Zone. 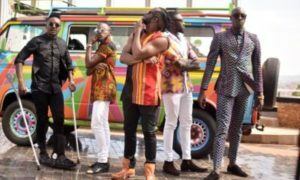 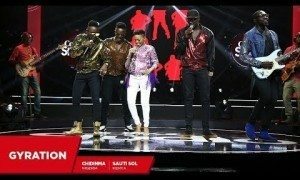 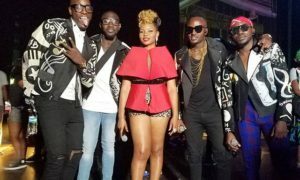 Sauti Sol is a Kenyan afro-pop band formed in Nairobi by vocalists Bien-Aimé Baraza, Willis Chimano and Savara Mudigi in 2005…. 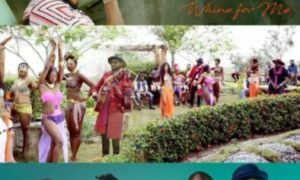 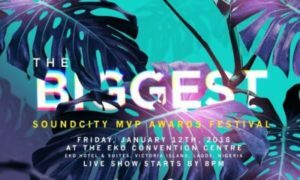 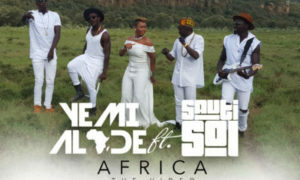 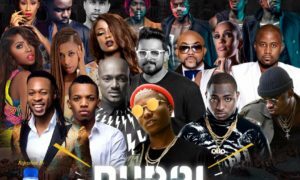 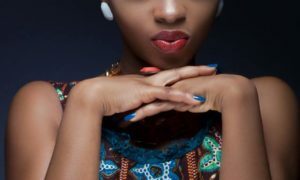 Simi from Nigeria gets an opportunity of a lifetime to feature Africa’s hottest talents on a remix of her track….